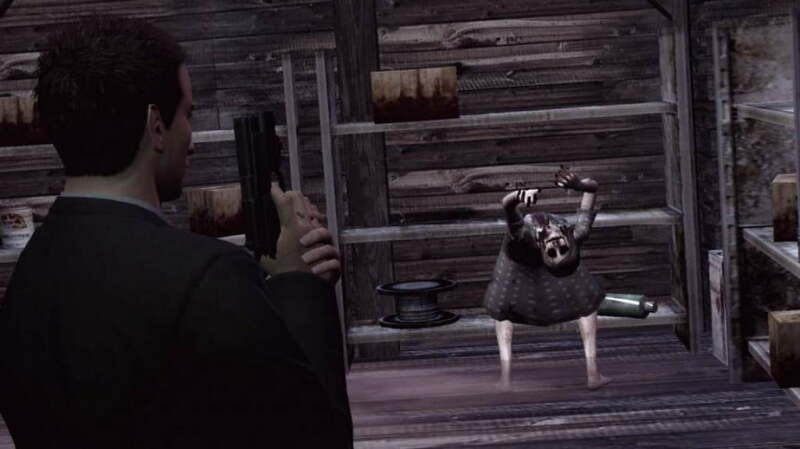 When Deadly Premonition was first released in 2010, it wasn’t exactly a hit. The weird supernatural mystery game was met with mixed reviews, and at the time seemed as if it would slowly fade into obscurity like so many other middle of the road adventures. However, over time fans have come to respect its dark, mature themes and the ahead-of-their-time design decisions crafted in Deadly Premonition by director Hidetaka Suehiro, and it’s now most accurate to describe Deadly Premonition as a cult classic. Thus, it wasn’t a huge surprise when Suehiro and Rising Star Games announced plans to create a PlayStation 3-exclusive Deadly Premonition remake that would improve on the title’s rough spots and offer fans the best experience of the game to date. While the developer didn’t have a solid release date for Deadly Premonition: The Director’s Cut at that time, Rising Star has just announced that the game will hit retail in the first quarter of 2013. Expect more info on when this game will debut to appear shortly.